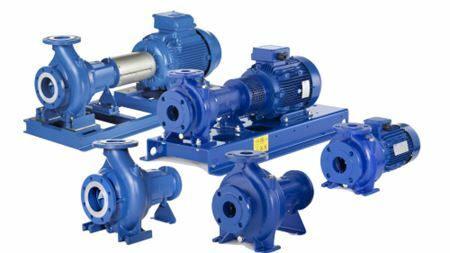 Taco has expanded its remote sensing technology for its SelfSensing range of pumps used in building HVAC systems. Water technology firm Xylem is to demonstrate a wide range of products at an upcoming trade fair. 3i Group plc is investing in UK condensate removal pump manufacturer Aspen Pumps, in a £105 million deal with private equity firm Inflexion. A new integrated plant control system designed to boost energy savings in building chiller systems has been introduced by Armstrong Fluid Technology.